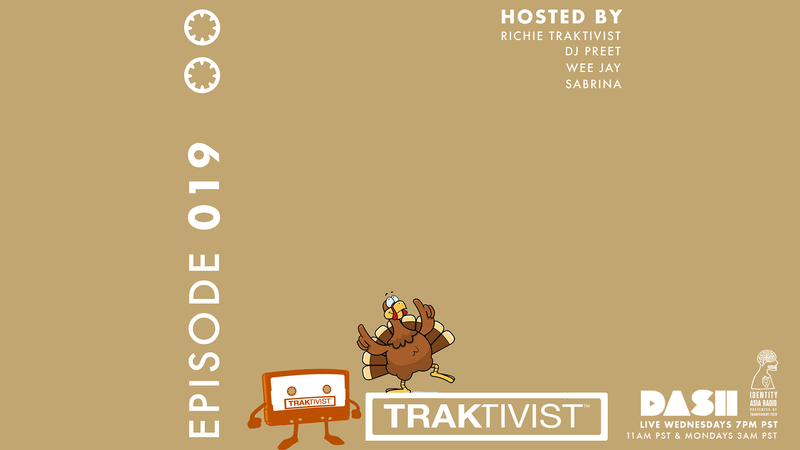 Listen TONIGHT 7PM pdt Wed Nov 7 for EPISODE 019 of TRAKTIVIST RADIO! No guest this week, but we announce the winner of our first giveaway contest, and share our gratitude in lead up to the Thanksgiving holiday. 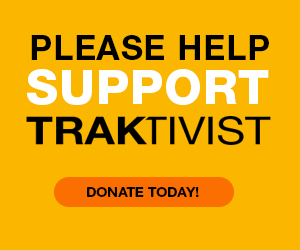 And of course, we do our picks of the week, including the TRAKTIVIST CLASSIC featuring the legendary producer #SupaDups! Money Don't Make Me – RUSSELL!